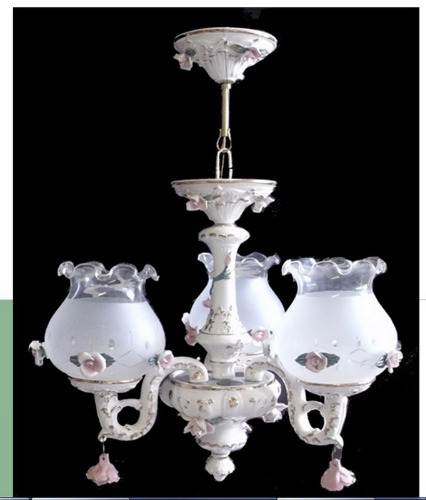 Capodimonte Chandelier COMES WITH COA. Hand Painted mint in original box. The finest CAPODIMONTE DIRECTLY FROM ITALY, we guarantee that this product was hand made and hand painted in the tradition that started in Italy in the 18th Century. 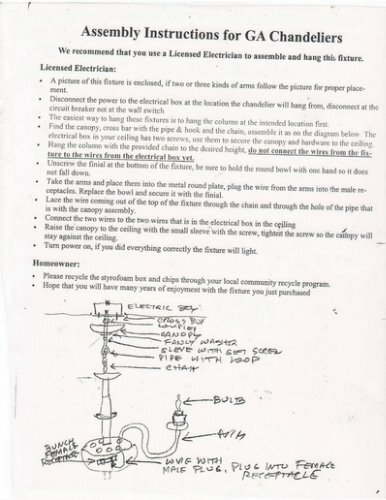 The chandeliers are wired, the only loose wire is the 2 wires that gets connected to the wire in the ceiling, the rest of the wiring is male female type which you just plug together. This will come with instructions. If you need a copy of it email me for the insturctions.